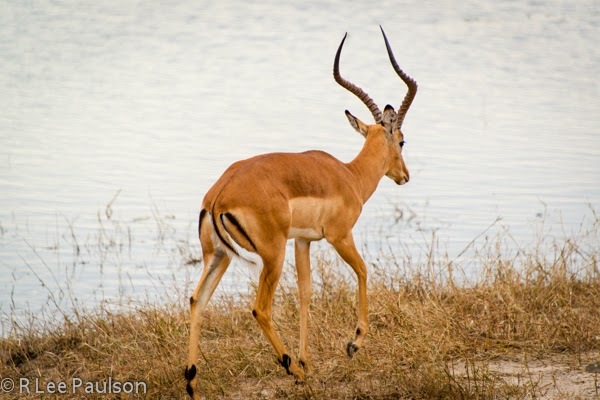 From Off the Beaten Path: Africa 4: Africa is About so Much More, continued. 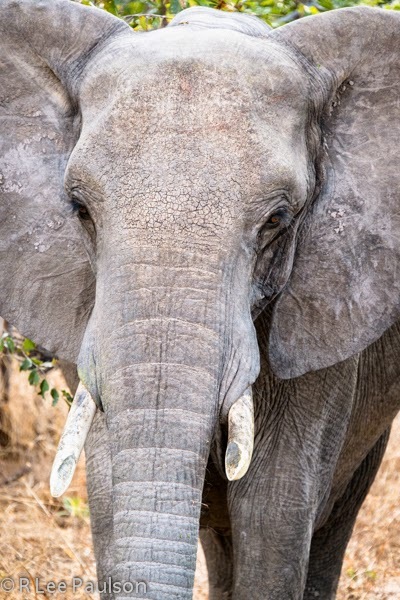 Africa 4: Africa is About so Much More, continued. The truth is I had apprehensions about making this trip. On the one hand, I wanted to see a large swath of Africa. 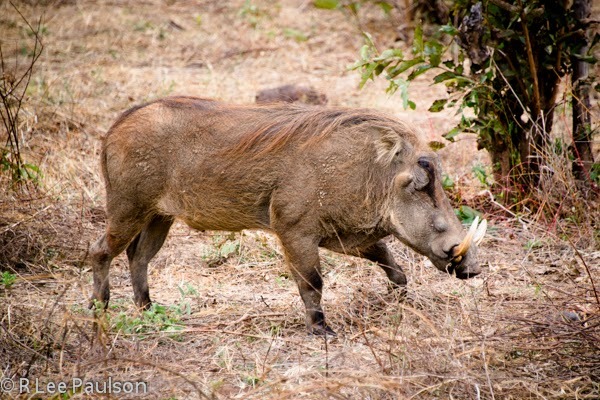 Warthog. Ugly as sin. Can be ornery if cornered. We saw lots of them. In time, they were so ugly they ended up looking cute to us. I didn't want to be part of the problem. That is, I didn't want my presence there to contribute to the exploitation of impoverished individuals. 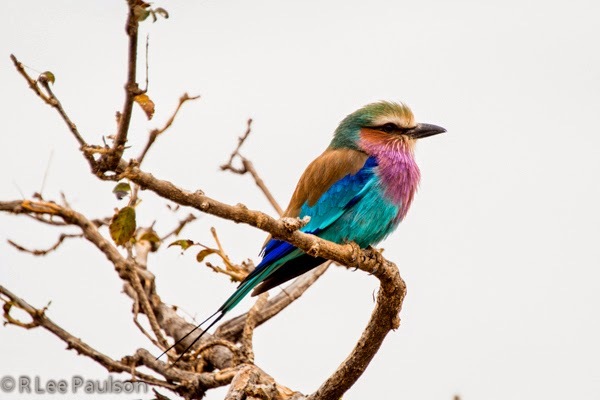 Lilac-Breasted Roller. Eats insects, scorpions and small reptiles. Turns out I needn't have worried. Yes there is poverty there. And all sorts of problems that could easily seem overwhelming, if one were to spend much time thinking about the magnitude of issues they do indeed face. 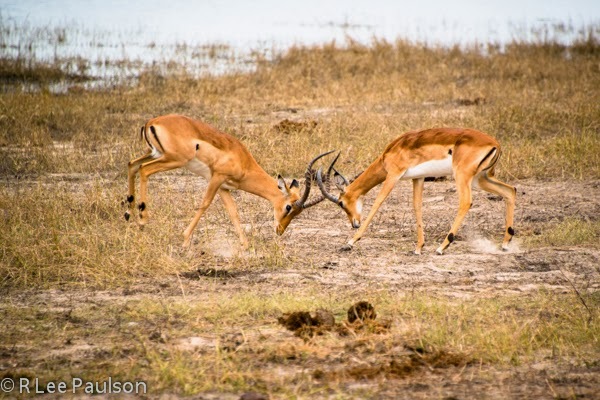 Thomson Gazelle males fighting over a a group of females. But there are also a large number of people who are dedicated to making things better, not only for themselves, but also for their families and their country. 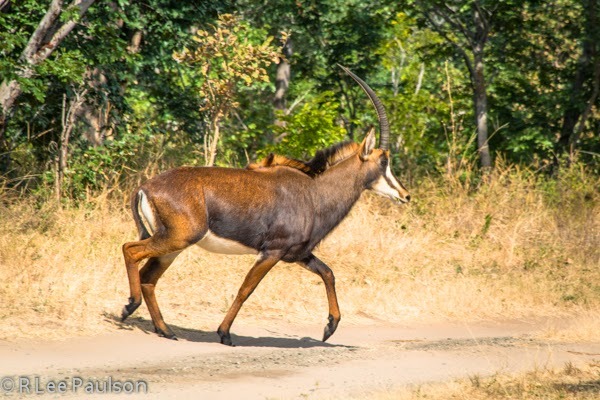 Thompson Gazelles have distinctive black stripes down their butts. Those folks are educated, they are worldly, they are competent. They are proud. And they are eager to share with visitors all the wonders their countries have to offer. 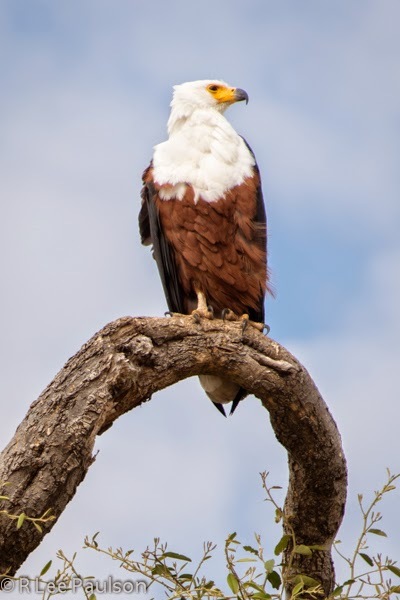 African Fish Eagle lives along waterways. "We're glad you're here," was a common refrain we heard while there. "Tell your people back home that Africa is open for business." "Encourage your friends to visit us." 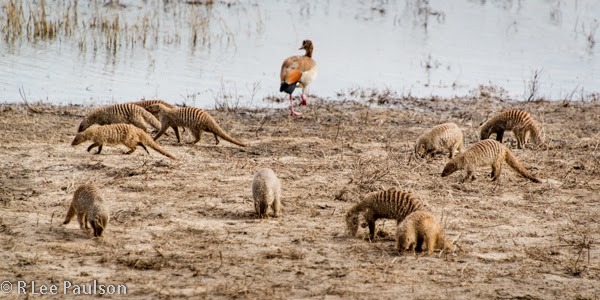 Banded Mongoose down by the river bank. "How do you deal with all the problems you face," I asked them. "We each do what we can to make things better," was a common answer. 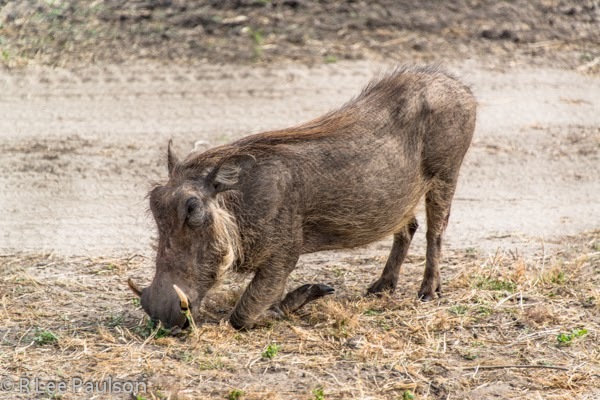 Warthogs have short necks, so they get down on their knees to forage for food. "You coming here creates jobs for us. Jobs allow us to help those in our families who are in need of assistance." 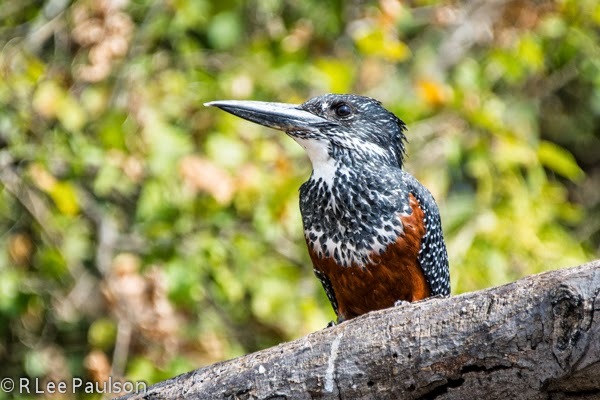 One guide told me that his nephew's mother had died of aids. "I pay for his school uniforms," he said. "I have to, because if he can't go to school, we'll never recover that opportunity for him once it is lost." 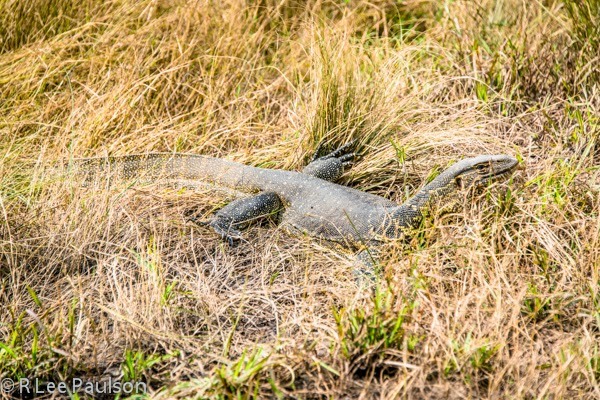 Water Monitor is a lizard that lives by riverbanks. The problems of turning a third world country into a first world country are large and complex. Specific solutions can be argued about for hours. But, in practical terms, I realized, the solution has to begin with dedicated individuals, one person at a time, making decisions to better themselves and their families. Then groups of individuals work together, creating a momentum that continues to build. 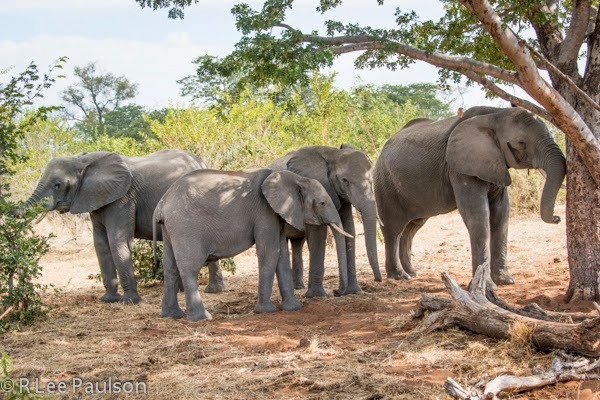 Elephant family of different ages hanging out in midday shade. It will be messy. It will take time. It will take creativity and new ways of looking at old problems. Still, I saw the momentum building. I saw amazing progress that is being achieved. Another elephant that came very close to us. The African spirit is alive and well--and will not be denied. I stand in awe of that determination and that spirit. And I feel privileged to have been able to have experienced it. Next time, wild dogs go after a lion. 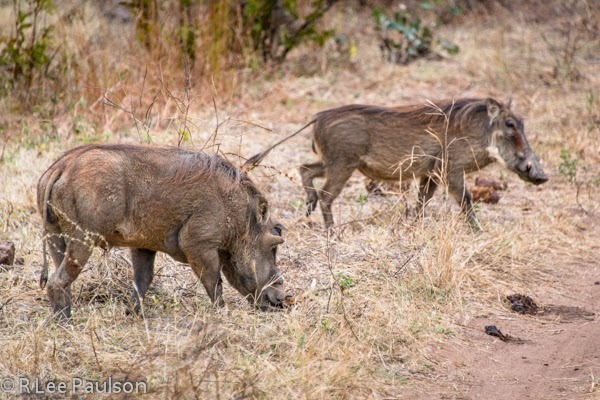 Continue on to Post 5: Wild Dogs Go After a Lion, by clicking here.